About Tubby's Tub & Tile Inc.
About Us - Professional Services for everything you need!  We can restore that bathtub or shower to a like-new condition using the best materials available with impeccable workmanship. All for a Reasonable Price! 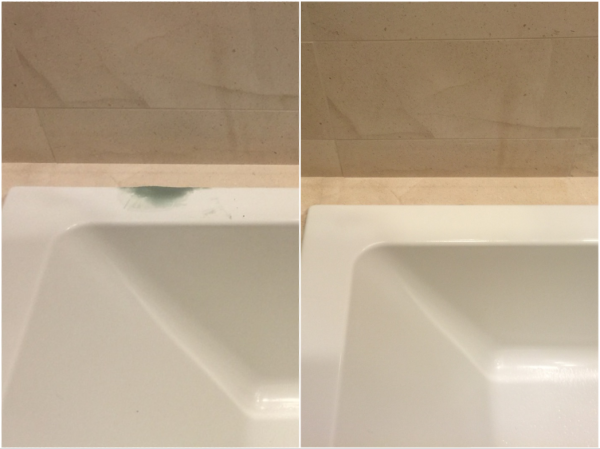 Do you have unsightly or damaged tiles in your kitchen or bathroom? Looking to replace? Buying replacement tile , the removal process, the installation can be expensive and a hassle. Refinishing our ceramic tile on you walls, counters, and enclosures is both economical and practical! Let our specialists turn Blah into Beautiful! It all begins with making that first phone call and receiving a free consultation. Our Customer Service Team have been trained to know the questions to ask to enable you to crystalize your needs and your style preference. 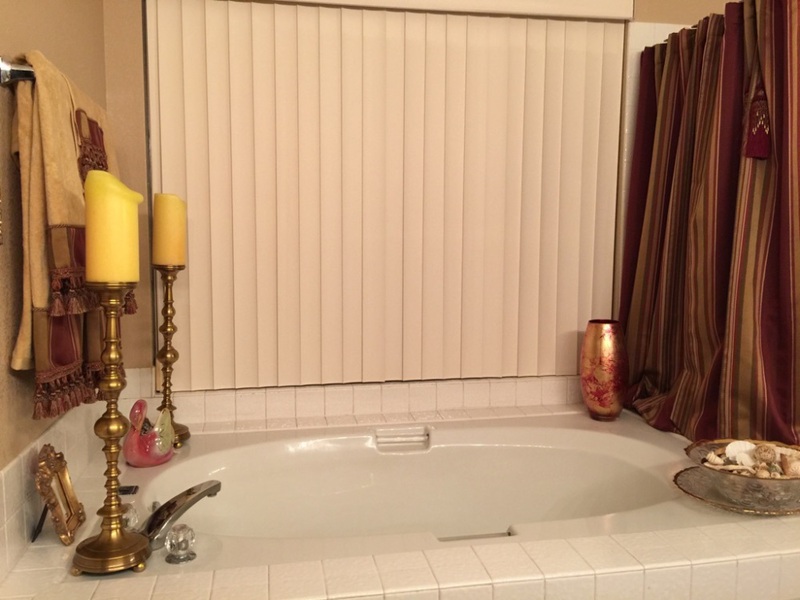 When it comes to bathtub and shower refinishing, we are the experts! At Tubby's, bathtub refinishing is the fast and easy way to experience bathroom remodeling at a fraction of the cost of relacement. Refinishing and repairs can be done on: Fiberglass, porcelain, and Acrylic Tubs and showers. We also can repair and refinish garden tubs, clawfoot tubs, oversized showers and tubs, and even whirlpool baths. We also provide a traction treatment to help prevent slips and falls in your beautiful new bathtub and shower! Peeling paint, Stains, Burns, and Outdated colors refinished to make your fixture yours again! Don't hesitate! Call us today and let us help you make your home into your sanctuary! Cracks, chips, and repairs are no longer problems! Tubby's also specializes in repairs and wall surround refinishing. In most cases our reglazing compounds are superior in durability that the original manufacturer's specifications. Our team can make repairs to all of your fixtures at a fraction of the cost of replacement. Give us a call today and ask us any questions you might have about how we can help you repair and refinishing you bath, sink, countertop, or vanity to 'Like New' condition! Clean Cut Tub Authorized Installations! No need to replace your whole tub for a safety step! Clean Cut Bath steps and doors are usually fully installed in 2-4 hours! 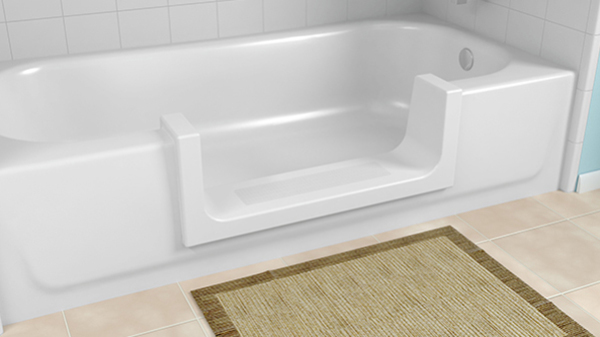 With the clean cut step you add accessibility to your existing tub - making your tub a more convenient step-in shower! The clean cut ultra-low adds step-in accessibility to higher profile tubs! The clean cut door adds a water-tight door! Take a full bath but still have the added bonus of the clean cut step! And the clean cut convertible lets you go from step-in to step-over in minutes! Perfect for your changing needs!